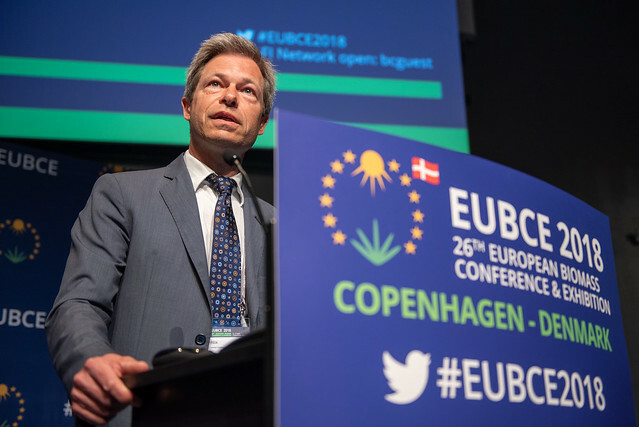 The EUBCE offers the following high-quality photos, free-of-charge, for journalistic coverage and promotional use by companies and organisations participating in the event. Find a broad selection of EUBCE photos in high resolution on our Flickr channel. Please credit the photo you use with “©EUBCE”.